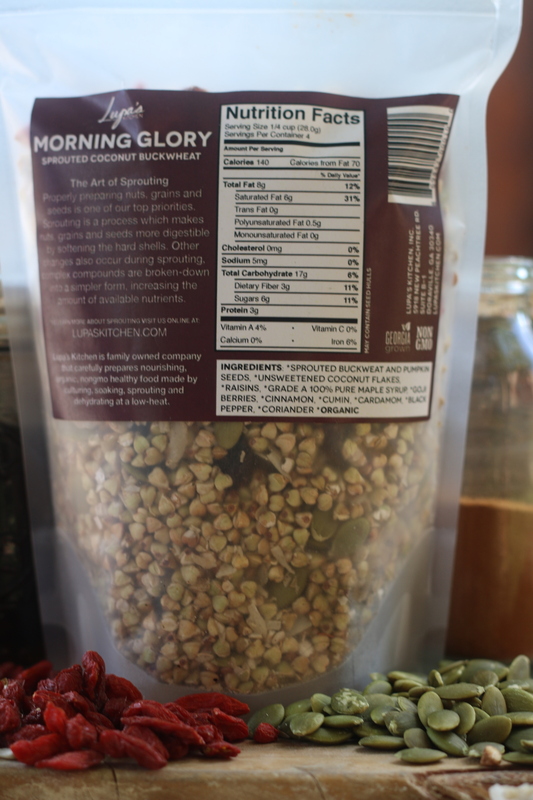 Made with 11 organic ingredients: sprouted buckwheat, sprouted pumpkin seeds, unsweetened coconut flakes, raisins, Grade A 100% pure maple syrup, goji berries, cinnamon, cumin, cardamom, black pepper, and coriander, Lupa’s Morning Glory Sprouted Coconut Buckwheat is for those who prefer a breakfast blend to be both slightly sweet and savory, and always delicious. 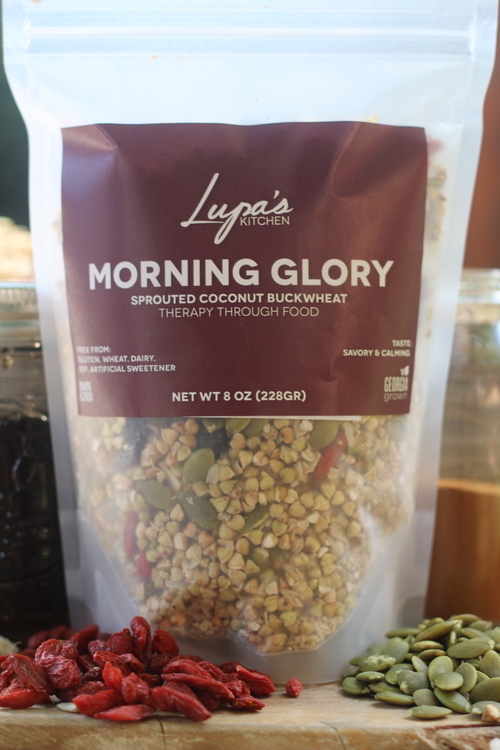 Crunchy, chewy, and rich with the flavor of nuts, seeds, dried fruits (without nitrates), maple syrup, and spices, Lupa’s Morning Glory Sprouted Coconut Buckwheat provides a very nutritious and scrumptious meal. 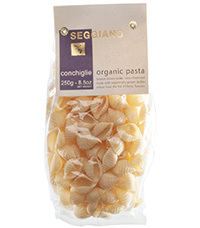 Serve with your favorite milk (Milkadamia – a macadamia nut milk – is fantastic – and available at most Whole Foods Markets or www.vitacost.com) or use as a topping on your favorite frozen dessert…or, simply eat right out of the bag for a “glorious” afternoon pick-me-up. 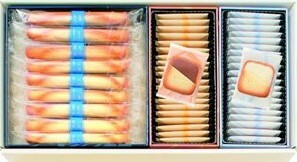 Packed in 8-ounce resealable packets, Lupa’s Morning Glory Sprouted Coconut Buckwheat sells for about $10 per packet at fine grocery stores in the southeastern United States or purchase on-line directly from Lupa’s Kitchen at www.lupaskitchen.com where 4 packets are $39.99.